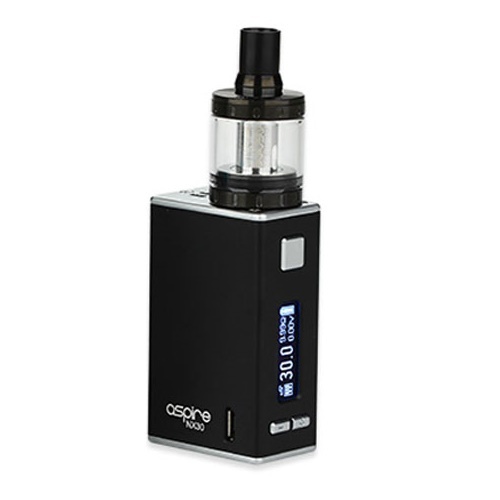 The ASPIRE X30 ROVER Kit a fantastic mouth to lung setup that delivers a truly smooth and satisfying vape, in the low wattage range. 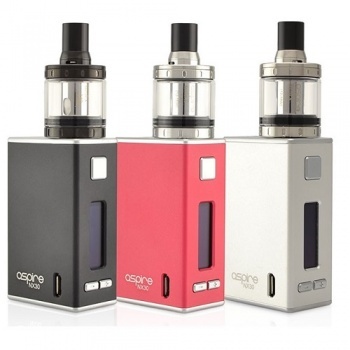 The minimalist design of the Aspire NX30 Mod is simplistic but very stylish and fits to perfection in any hand. The bright OLED screen displays all information in sharp detail, balancing functionality superbly. For such a small battery it last me through the day and I am a heavy user. Fits neatly in any pocket. Very good does the job.